The handsome Dr. Smile brings a smile to all our faces and we get inspired by businesswoman Matsi Modise. 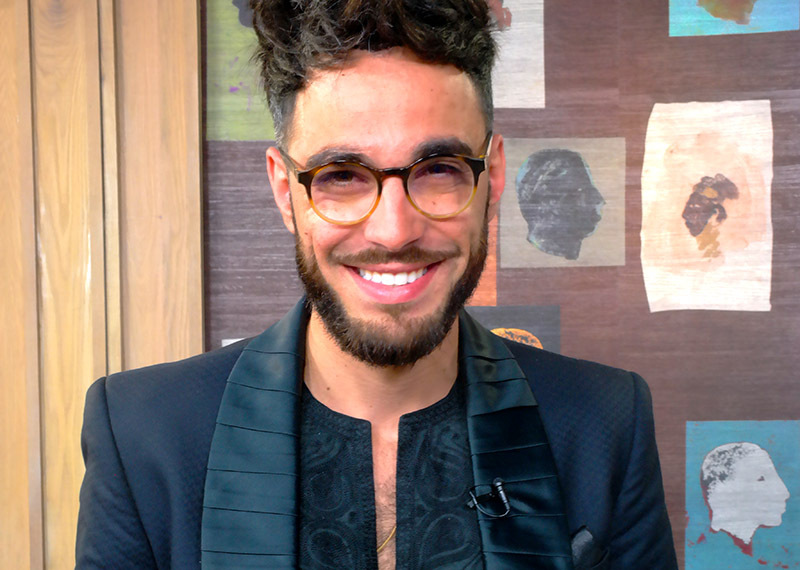 Today on Afternoon Express we chat to Joburg’s A-list celebrity dentist, Dr Smile. He’s here to tell us all about what makes him tick and some of the other work he gets up to. Then we have exceptional businesswoman Matsi Modise here to chat about her work in driving entrepreneurship in South Africa. We’ll also be taking a look at a pop-up art event happening in Joburg this weekend called “Opening the Drawers”. For Win a Home on Afternoon Express, we chat to the CEO of Private Property, Simon Bray, about what elements of a bathroom help sell the home. We’re also taking a culinary trip to France. We’re making something you’d find in any patisserie in Paris, Profiteroles. They’re basically the fancy French version of a custard doughnut.